Missed the season finale of #FreshOffTheBoat? Here’s a recap! Missed the 100th episode of #FeshOffTheBoat? Here’s a recap! From supporting a wife’s pregnancy to going through the emotions on adoption, here’s a recap of episode two of season 4 of #LifeInPieces! In the season premiere of #LifeInPieces, The Short family go on a family vacation into the jungle. What could go wrong, right? Here’s a recap! 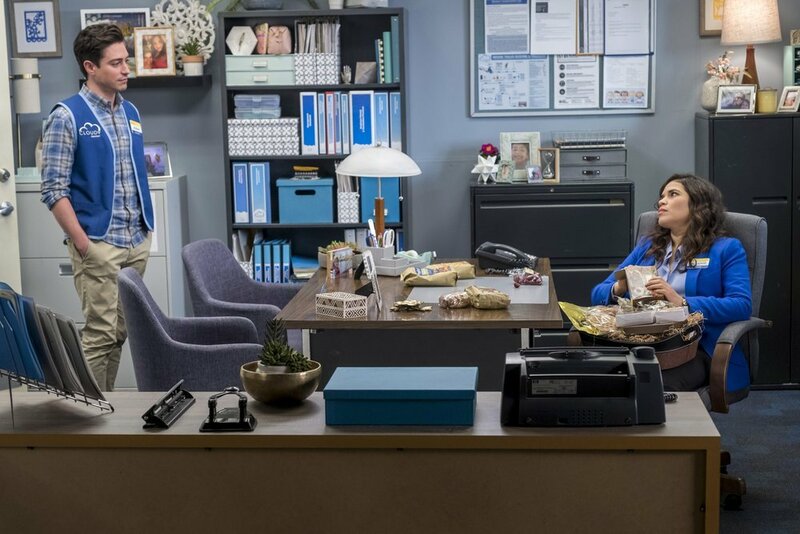 Missed Thursday’s episode of #Superstore? Here’s a recap! Jack faces his biggest challenge yet…his former high school bully. Here’s a recap! New episode of #Brooklyn99 tonight! Missed out on the last couple of episodes? Here’s a recap! Missed last week’s episode of #APBio? Catch up with this recap! Missed Thursday’s episode of #Superstore? Catch up with this recap! A new episode of #APBio tonight! Missed last week’s episode? Catch up with this recap! New episode of #Superstore tonight! Catch up w/a recap of last week’s episode! Missed episodes 16-17 of Season 5 of #FreshOffTheBoat? Here’s a recap! Missed episodes 14-15 of Season 5 of #FrehsOffTheBoat? Here’s a recap! Missed the series premiere of #Abbys? Here’s a recap! Here’s a recap of Season 5, Episode 13 of #FreshOffTheBoat! Missed Thursday’s episode of #Brooklyn99? Here’s a recap! Missed last night’s episode of #APBio? Here’s a recap! Missed last night’s steps challenge on #Superstore? Here’s a recap!